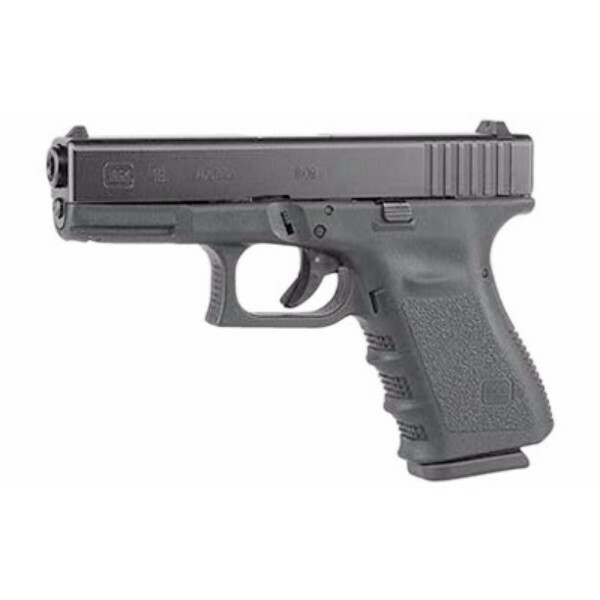 The Glock 43 battlefield green is their new single stack, 9mm pistol. 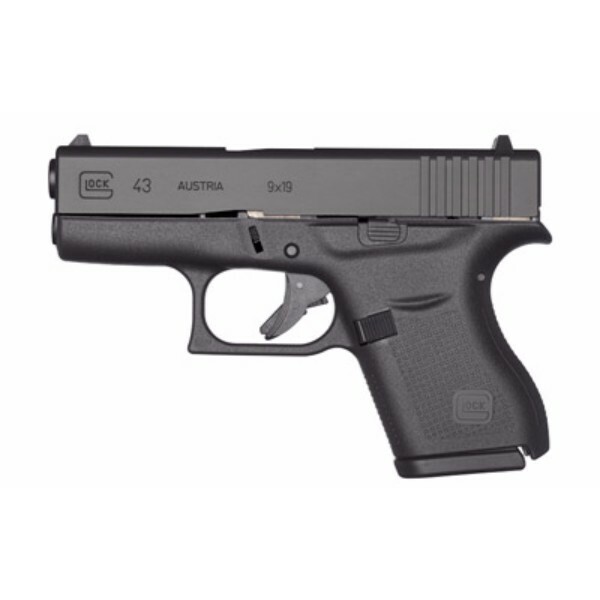 The Glock 43 is the most anticipated release in Glock’s history. 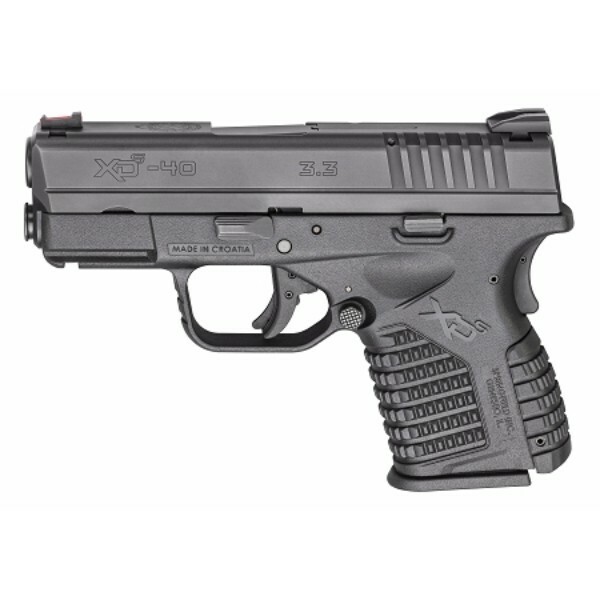 The 43 is the answer to your everyday concealed carry needs. 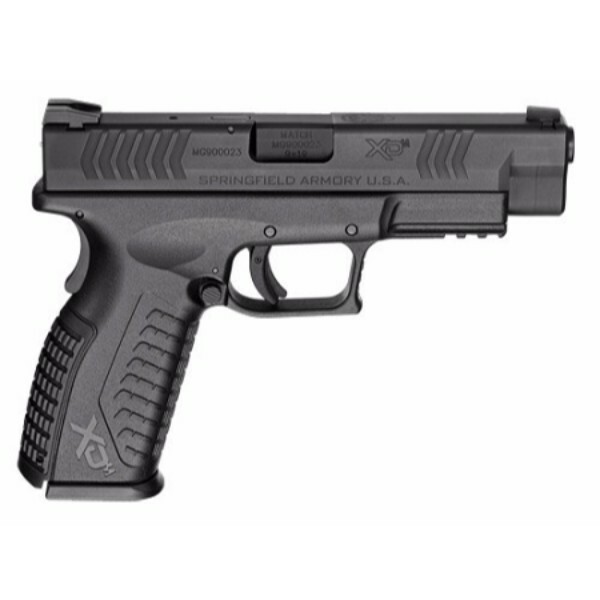 It’s ultra-concealable, accurate and fantastic for all shooters regardless of hand size. 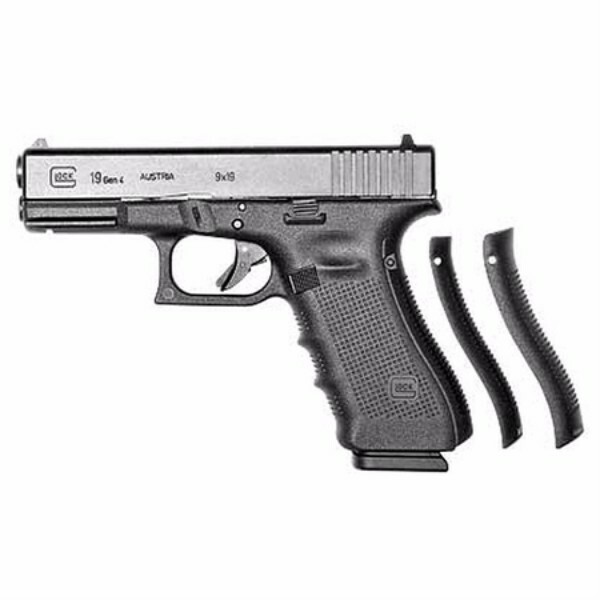 The grip has a built in beaver tail design which allows the shooter to acquire a high and tight grip. 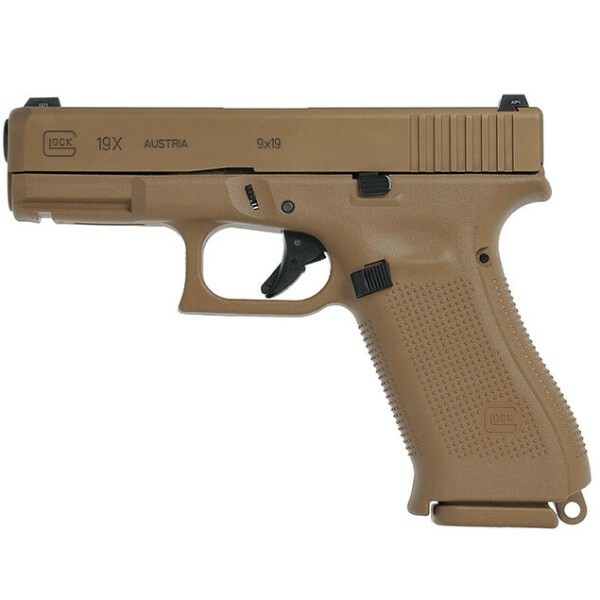 The aggressive texture of the grip lets the shooter more easily operate the pistol. 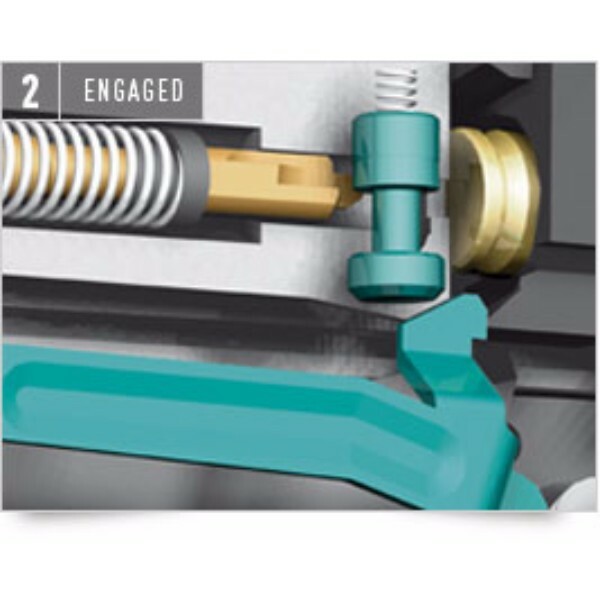 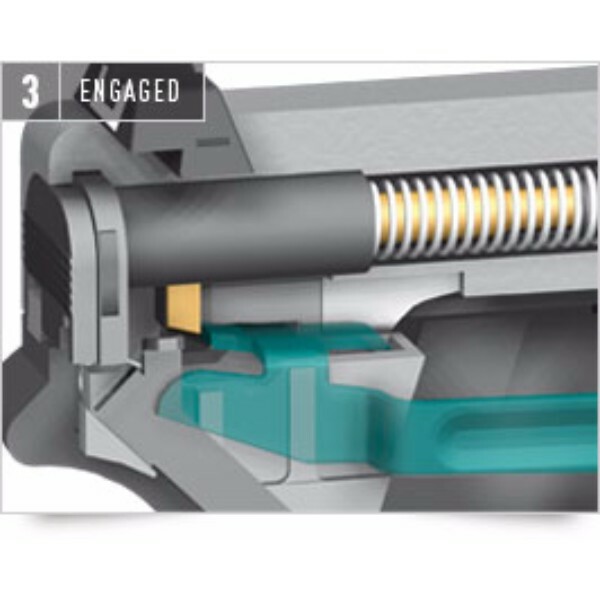 The large magazine catch allows for easy removal of the six round magazine. 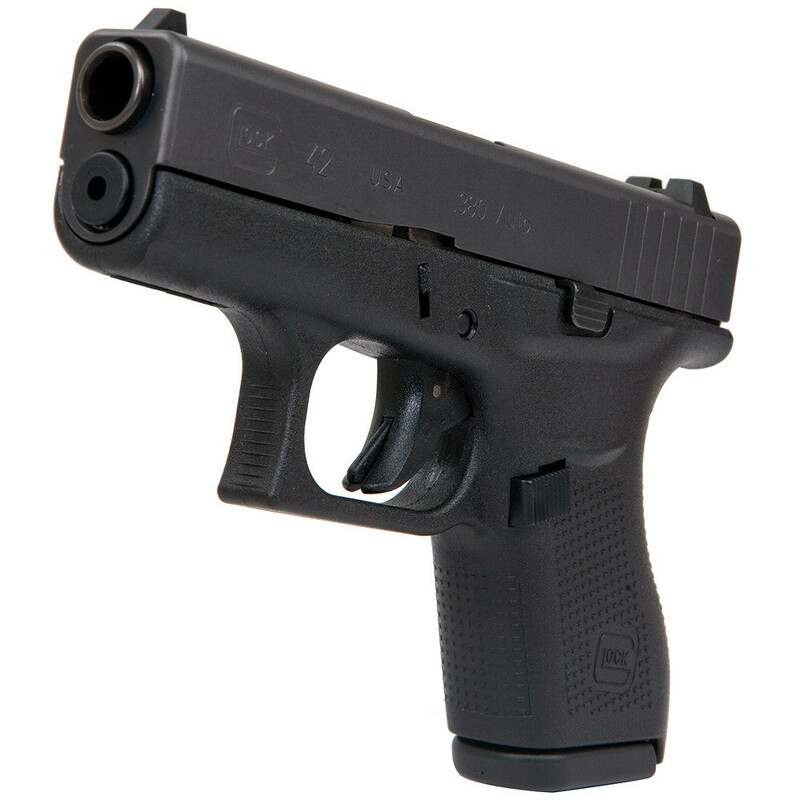 Engineered to the same standards, the 43 can withstand the same tortures as other GLOCK pistols. 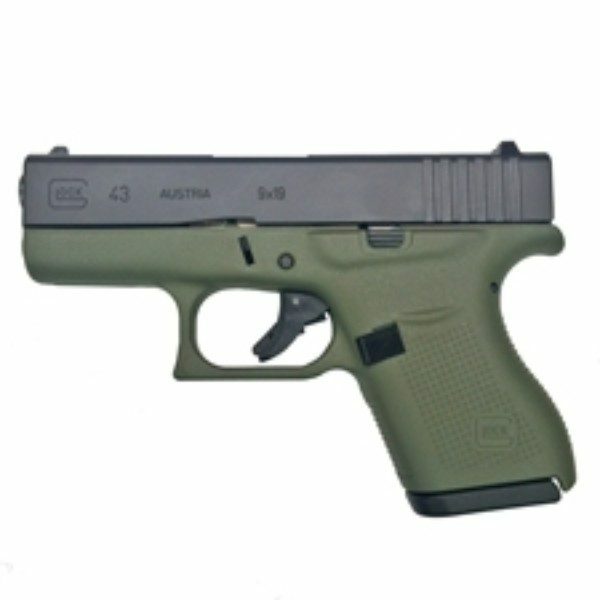 The Glock 43 comes with a battlefield green cerakoted frame which gives a different look than your everyday Glock 43. 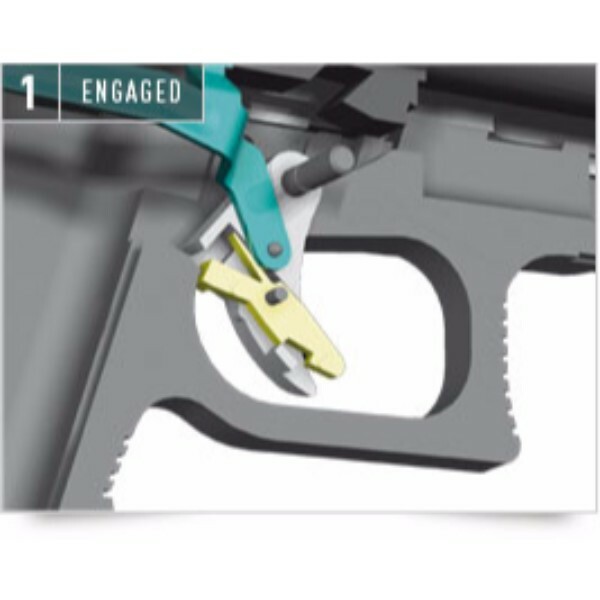 The cerakoted frame provides an excellent durability within a green frame. 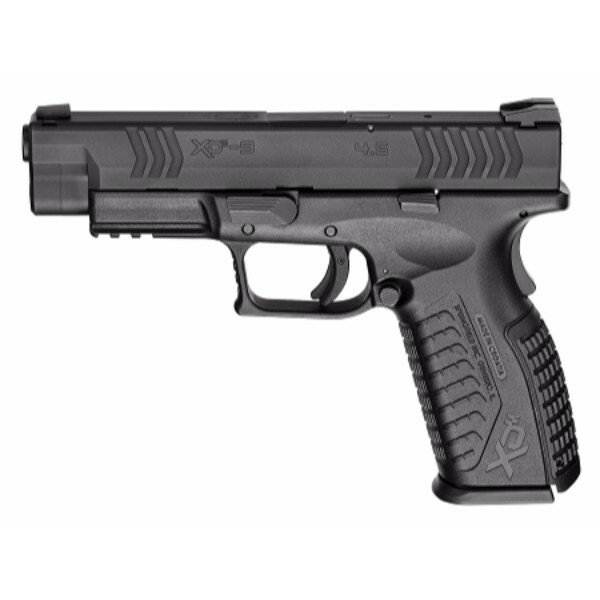 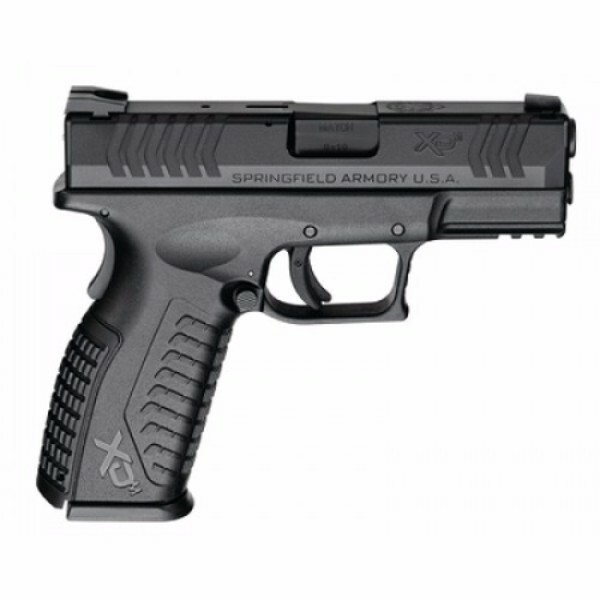 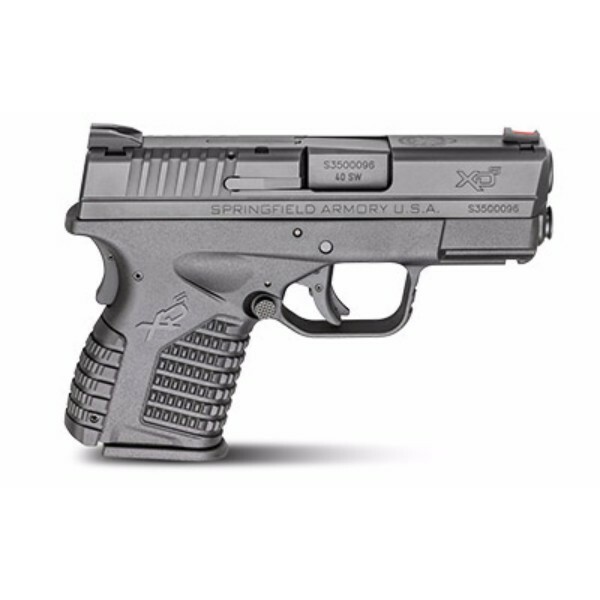 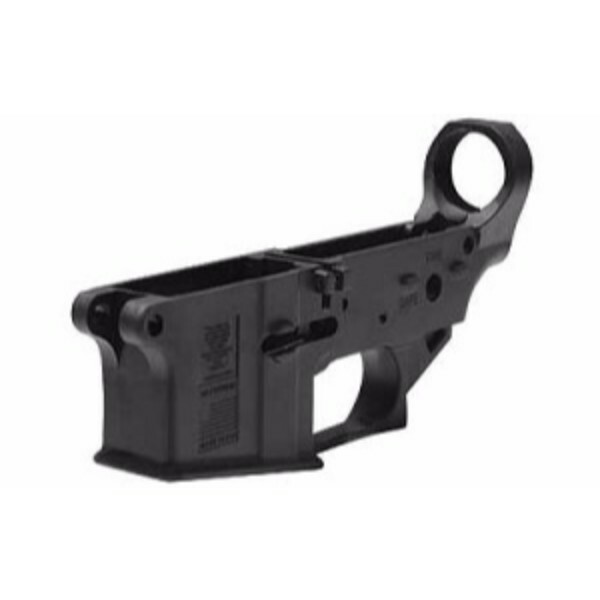 The semi-automatic pistol is built with a polymer frame and weights in at only 17.95 OZ unloaded. 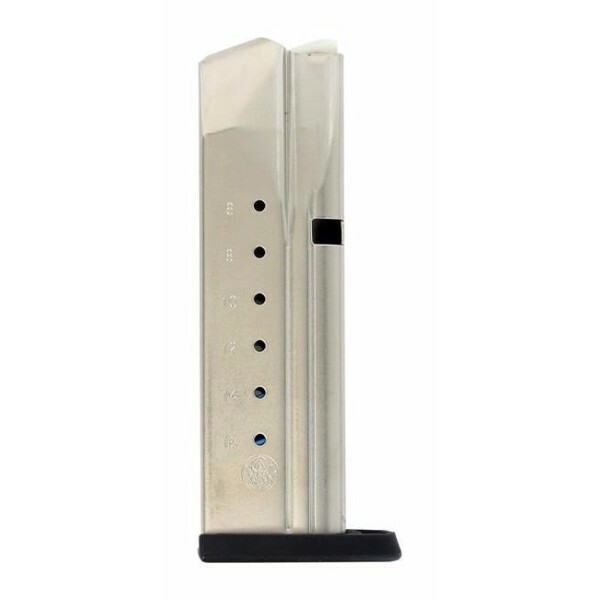 The barrel of the firearm measures in at 3.39″ yet the overall length of the firearm is only 6.36″. 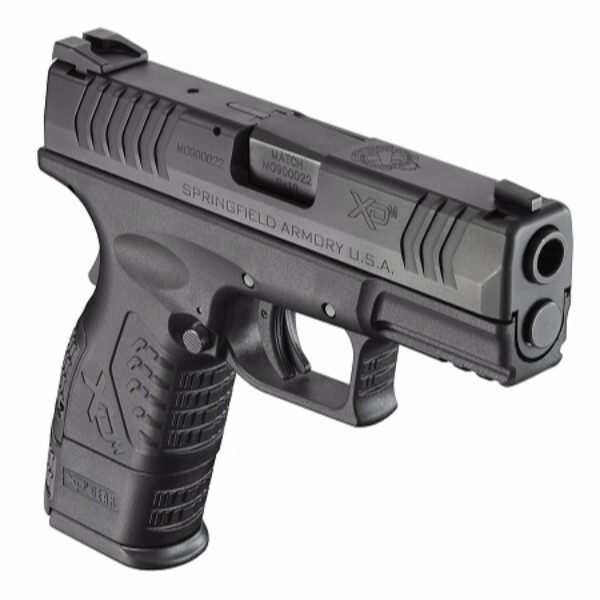 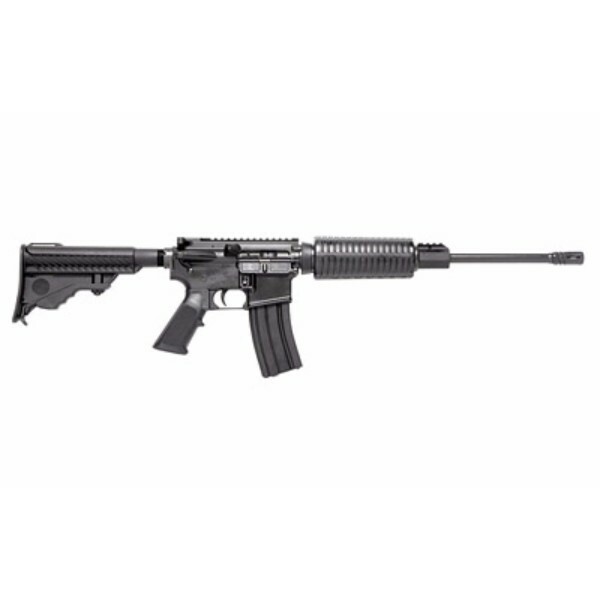 This gives the shooter a comfortable feeling when shooting the firearm. 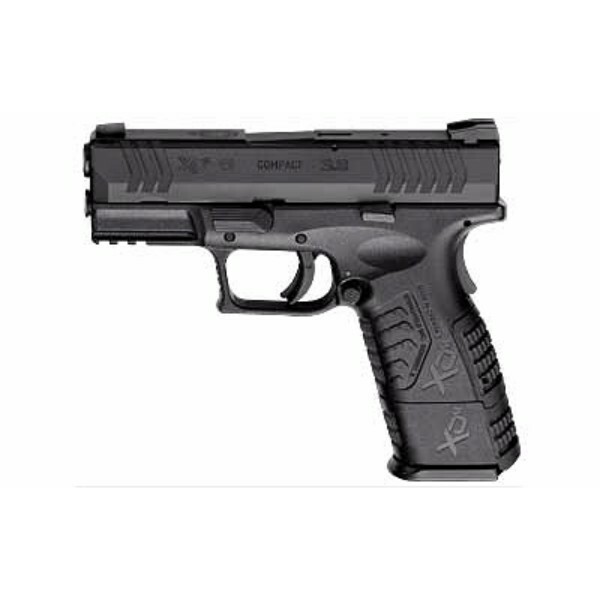 The length of the firearm will allow for a lot of the recoil to be absorbed thus making the shooting experience more pleasurable than a smaller sub compact firearm.